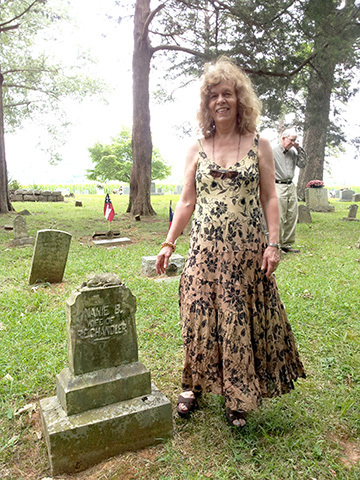 Nancy Owen Nelson – Searching for Nannie B. 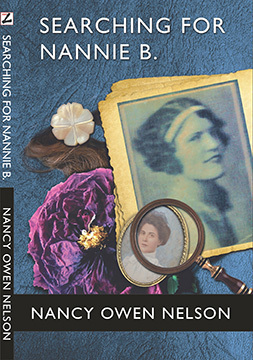 The Ardent Writer Press welcomes accomplished author and academic Nancy Owen Nelson with her memoir, Searching for Nannie B., an inspirational search for her roots in Alabama and her lost grandmother, Nannie B. Chandler, who died giving birth to Nancy’s mother, Nannie B. Nelson. Here is the LINK to the preferred site (Heyo Cart) for buying an eBook copy of Searching for Nannie B. Here is the LINK to Kindle Direct Publishing/Amazon which is also selling an eBook copy of Searching for Nannie B.
Nancy Owen Nelson has published articles in several academic journals and anthologies. She is co-editor of The Selected Letters of Frederick Manfred: 1932-1954 (University of Nebraska Press, 1989) and editor of Private Voices, Public Lives: Women Speak on the Literary Life (1995, University of North Texas Press) and The Lizard Speaks: Essays on the Writings of Frederick Manfred (the Center for Western Studies, 1998). She has a published poetry in the, What Wildness is this? (University of Texas Press, March 2007) as well as in the South Dakota Review and Graffiti Rag and has creative nonfiction pieces in Mom’s Writing Literary Journal (Fall, 2008), Lalitamba journal, and Roll (Telling Our Stories Press, 2013). She is currently teaching writing in several colleges and a memoir workshop for Springfed Arts (a Detroit literary/music organization). The first collection ever of essays about the writings of Frederick Manfred, best-selling novelist of the American West. 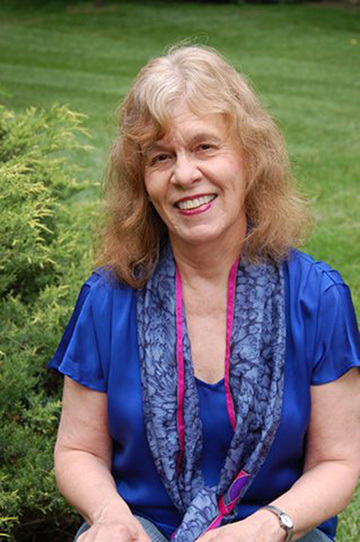 Edited by Nancy Owen Nelson, of the Henry Ford Community College, “The Lizard Speaks” is composed of essays by eighteen leading students of Manfred’s work and covers the main body of his novel writing, from “The Golden Bowl” (1944) to “Of Lizards and Angels” (1992). The link to Nancy’s website is HERE. The link to Nancy’s Amazon Author Page is HERE.